(slang, vulgar) A chaotic situation where everything seems to go wrong. It is often caused by incompetence, communication failure, or a complex environment. After a few weeks and several hopeful attempts I’ve totally given up on this platform. And I’m apparently not the only one. The problem with the previous SCN was that it was hard to find stuff. But, when you finally found the right spaces it kinda worked as you could easily browse the discussion topics you were interested in and see whether questions are already answered. My Lumira question from 23 November has now 6 (!!!) views and 0 replies. 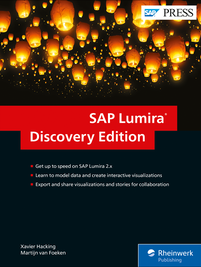 And there are lots of other Lumira topics with even less views. If I look at the Design Studio area I see the same thing. Most of the topics have max 10 views. On the old SCN this was a very popular space and people were almost fighting to provide help. Oh, and the upvoting feature isn’t used at all. The main problem is that the new SAP Community lacks any clear structure (yes, there are ‘tags’) and the bizarre thing seems to be that this is by design! I get the feeling that it doesn’t want to be like a classic forum for some unclear reason. 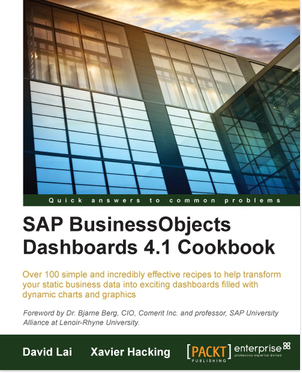 End March we had very nice book launch event for SAP BusinessObjects Design Studio – The Comprehensive Guide. It was hosted by Interdobs at SAP Netherlands. Rolf Hichert gave an interesting lecture on data visualization and his IBCS standard. Dwain and Jeroen discussed the history and current state of Design Studio, and I told the story of why and how this book was created. 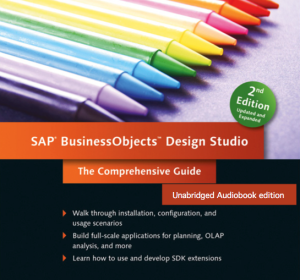 As you may know I’m a big fan of podcasts and audiobooks, so I’m extremely happy to announce the unabridged audiobook edition of our recently released book SAP BusinessObjects Design Studio – The Comprehensive Guide. So are you going on a business trip or commuting to work? Be smart and use your traveling time to learn by simply listening to this audiobook on your mobile phone. 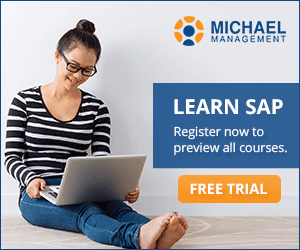 You’ll be a Design Studio expert before you arrive! Or, maybe you are training for a marathon and going on some very long runs? Instead of listening to the same music over and over, take this audiobook with you and get smart while getting fit! You’ll be sure to go for that extra 10K round! Don’t worry about missing anything out of the hardcover version. A PDF-file with screenshots and other images will be made available and the narrator will make additional references when required. We are currently working on the final recordings and edits. You can listen to the 5 minute sample below to get an idea. The audiobook will be available soon. 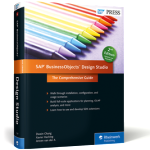 Jeroen and I are doing a Q&A webinar on SAP BusinessObjects Design Studio 1.6 hosted by SAPinsider.com Thursday next week (March 31). 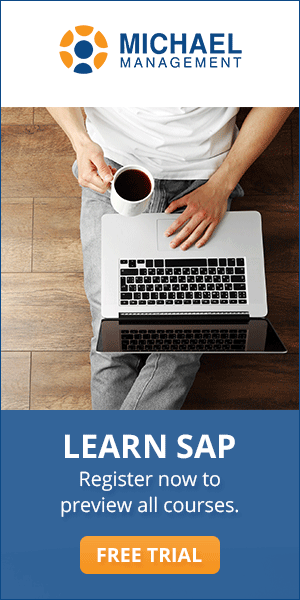 This webinar is free and you can already submit your questions at SAPinsider.com. The chat will start at 10.30AM EDT/3.30PM GMT. If you can’t join us live, there will be a replay/transcript available later. Update: Replay is available now here. 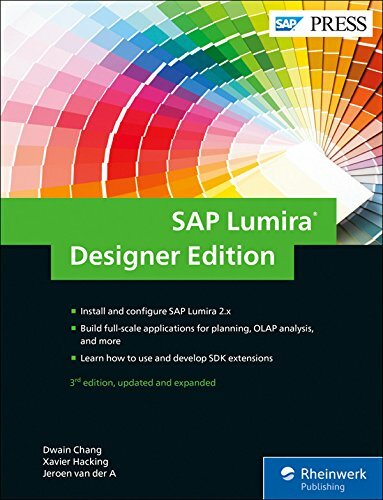 A new release of SAP BusinessObjects Design Studio was announced at the end of last year, and with its many new features and enhancements, it’s being hailed as the most mature tool yet. But what exactly are these new features, and what can they do for your business? 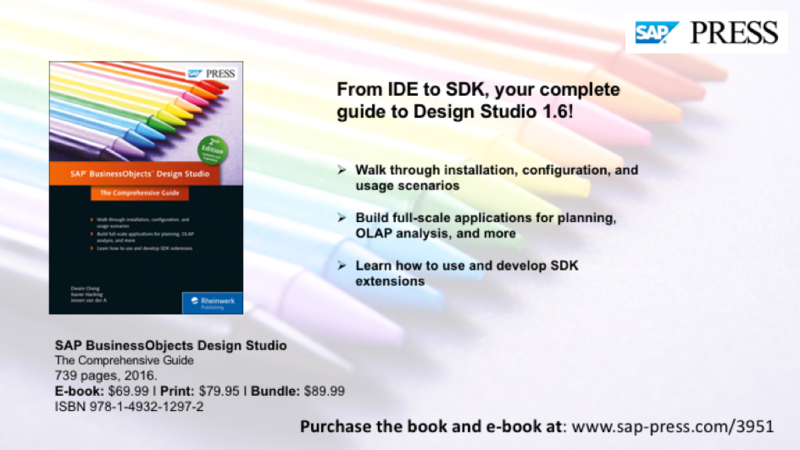 What are the key features in of Design Studio 1.6? 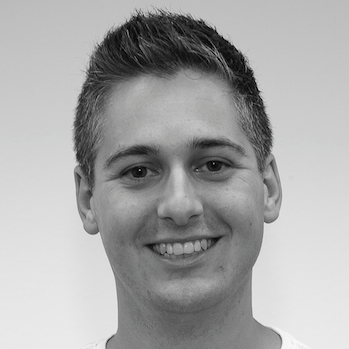 What is the preferred deployment option for Design Studio? How does Design Studio 1.6 compare to SAP BusinessObjects Dashboards (Xcelsius)? Can we migrate BEx WAD or Xcelsius reports/dashboards to Design Studio? What are the mobile dashboard options available with this new release? Sign in and join this live Q&A and post your questions for our panelists!